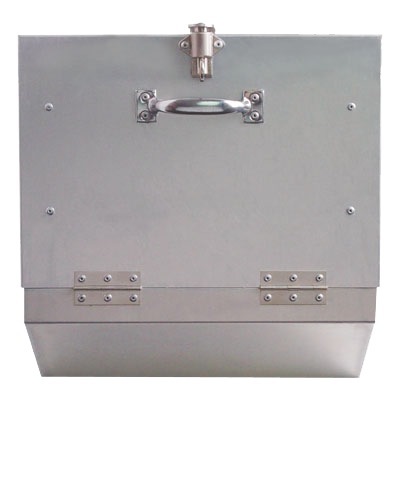 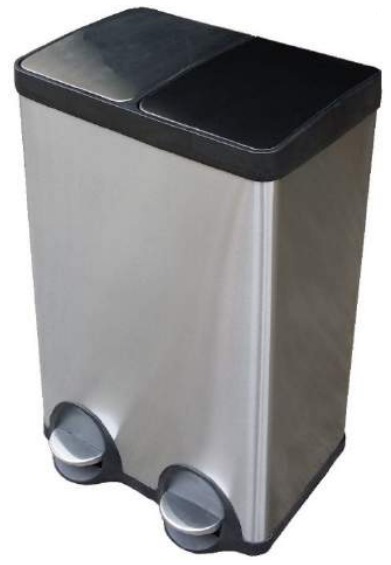 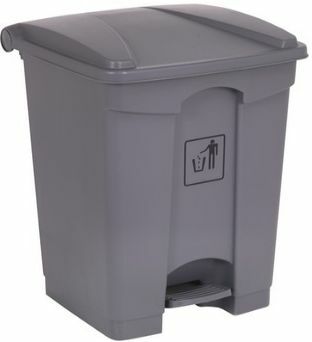 Ausko’s classic bin is well designed and made from high quality polyethylene. 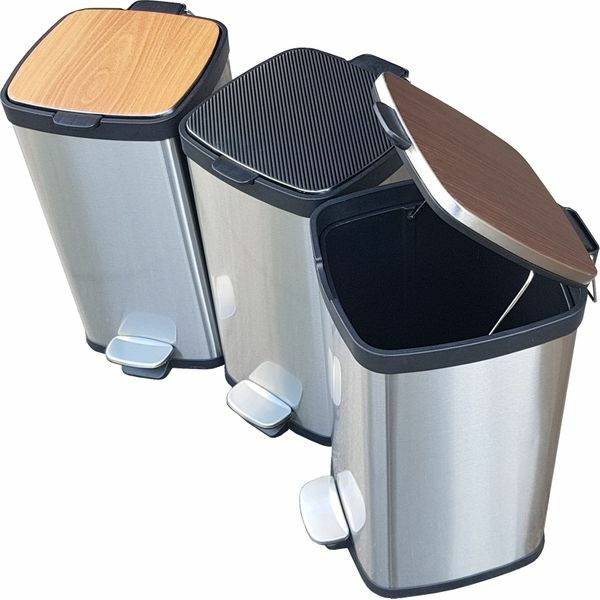 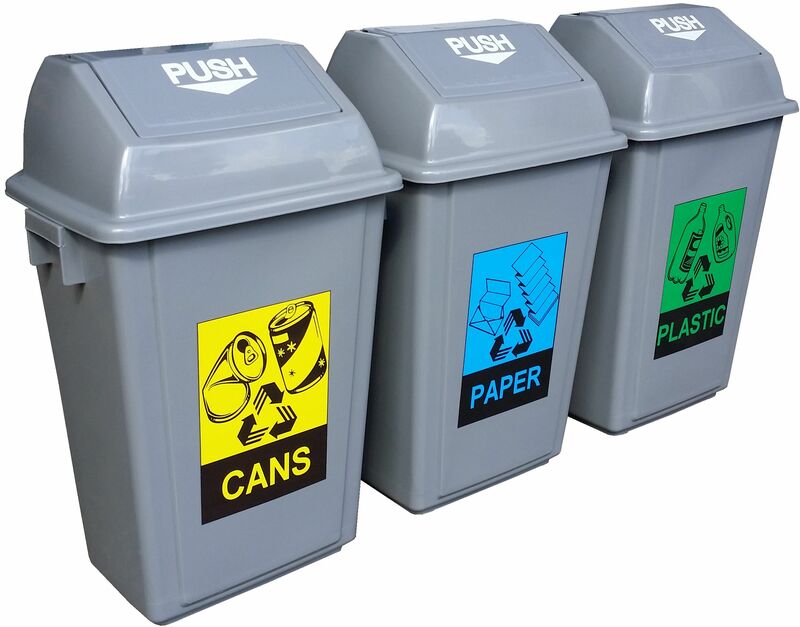 Highly customisable with different colour choice, you are able to match these bins with your space. 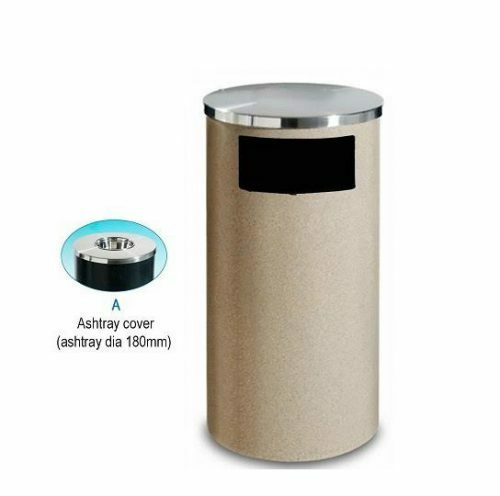 Suitable for offices, building lobbies and even outdoor spaces. 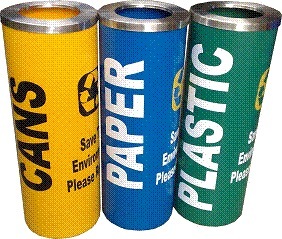 Available in various accessories to suit your requirements. 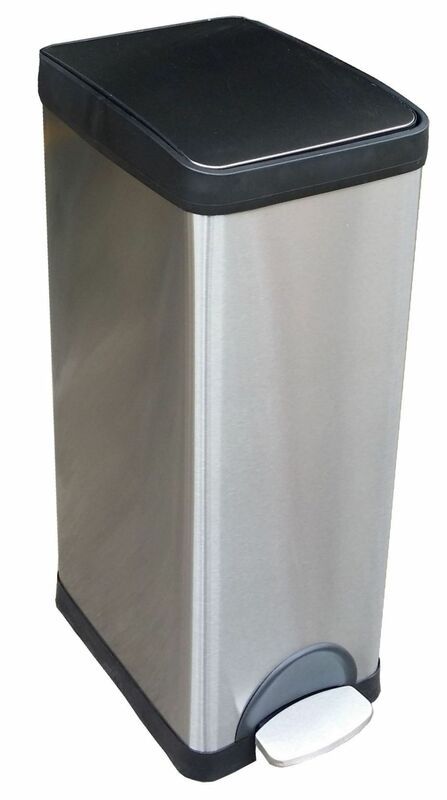 *Actual product colour may vary from what you see on your screen.